What an amazing year it has been! 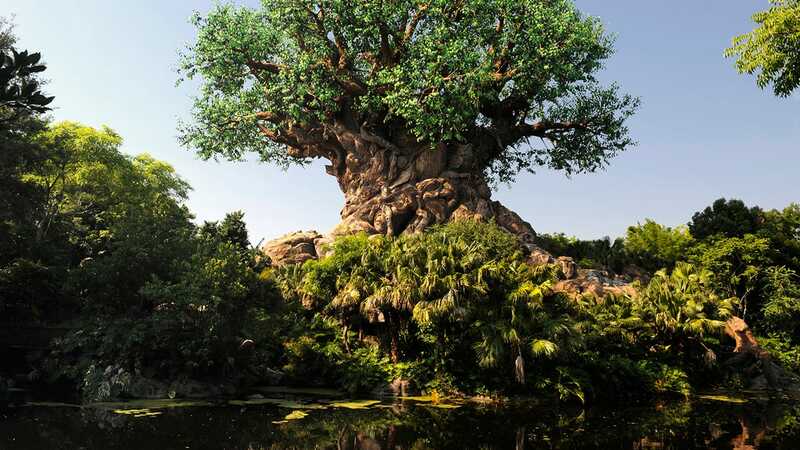 Disney’s Animal Kingdom is seeing unprecedented growth – and I don’t mean the park expansion. I mean baby animals! We have enjoyed quite a baby boom at Disney’s Animal Kingdom during the last year. Disney’s Animal Kingdom Lodge and the Seas with Nemo & Friends have also seen a number of births. Everyone loves to see baby animals, right? So, we thought we would close this year’s Wildlife Wednesday series with just a handful of the baby animals that joined our family this year. Beginnings can be an exciting time, and I am embarking on one myself. I have decided to retire following an 18-year Disney career. It has been an absolute pleasure and honor to share with you these stories of conservation projects, education, the environment, science, nature and the animals that bring so much joy to our lives. 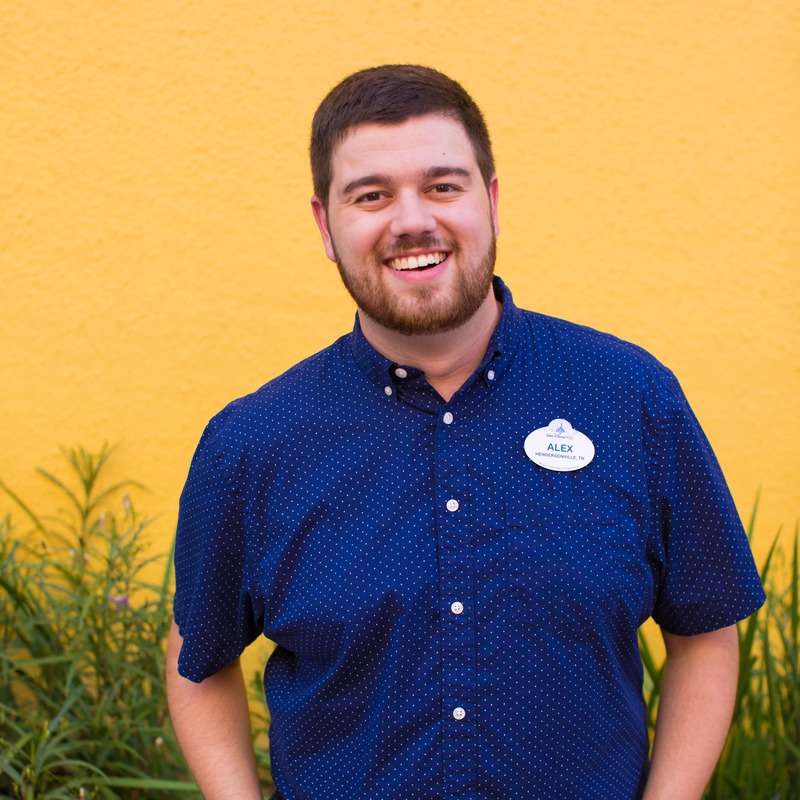 It has been a privilege to work with the Disney company, and I am so proud of the work Disney does to care for animals here and around the world. Mark Penning, Ph.D., someone you have heard from many times in this Wildlife Wednesday series, will lead the team in my place. I know his stories will continue to inspire and enlighten. Thank you for your continued support of our goals and our dreams to make a real difference in the world. I wish I could list all of the amazing accomplishments and successes Dr. Jackie has amassed. It would be a long and very impressive list. We have a lot to look forward to in 2016, and I am so proud of this company and excited about the amazing work we do to help care for animals and protect wild places. Congratulations, Dr. Jackie! Animal Kingdom will miss you very much. Thank you for all you’ve done for this park and the animals. Thank you for all you have done, Dr. Ogden, to create beautiful, safe, engaging spaces for these wonderful animals and to bring their stories to all of us. I hope you have a wonderful retirement doing more of what you love! On a side note, I so enjoyed the “Daily Yoga Pose with Peach” video that I spent extra time looking at the small creatures during my December visit to The Living Seas. Just couldn’t find the sea slug. 🙂 Happy New Year! Love the baby book! We saw many of these babies on our recent trip to WDW. Congratulations on your retirement, Dr. Ogden. We wish you all the best and look forward to hearing from Dr. Penning in the future. Thank you for the kind words. The great part about a job like mine is that we can all continue helping animals, supporting conservation, connecting kids to nature and working to make the world a better place. It’s a lifelong commitment and a true joy. And it’s easier to move on when you know that the person stepping into your shoes is so talented. I can’t wait to see what Dr. Mark accomplishes! Good Luck in your Retirement! Congratulations Dr. Penning!